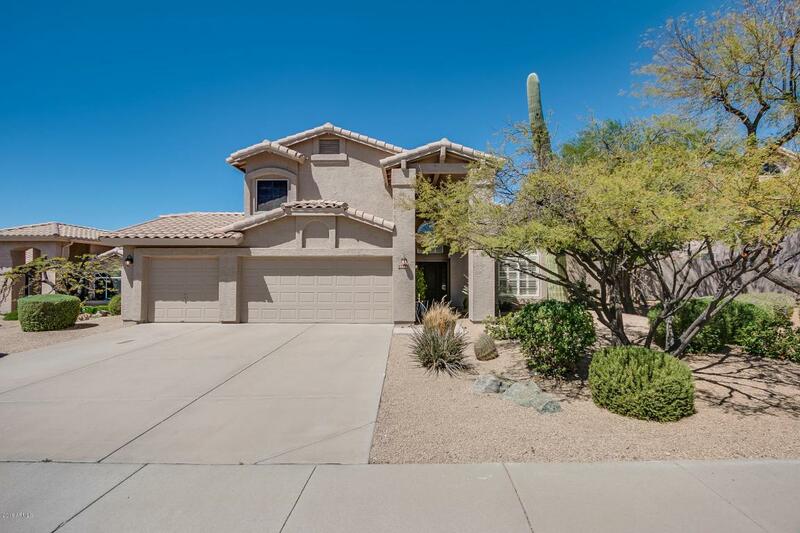 A wonderful Palo Verde floor plan with a very private backyard that backs to a wash. 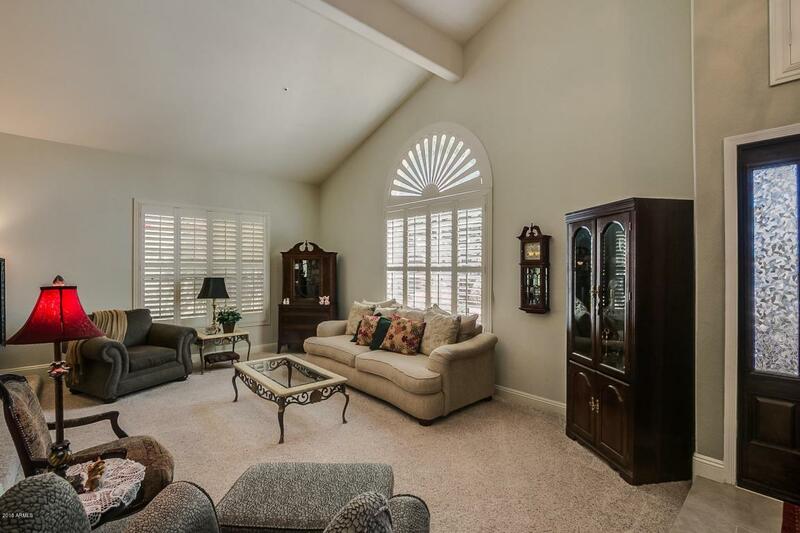 This single owner family home with 5 bedrooms and 3 baths is ready for a new family. 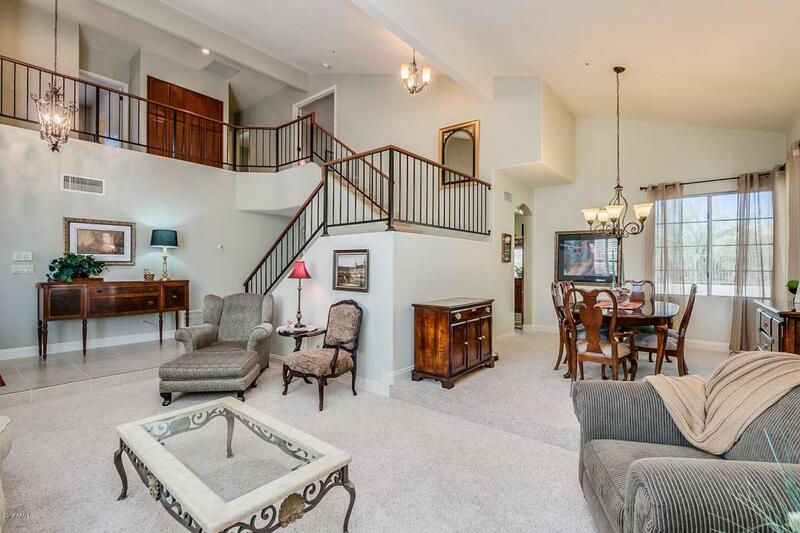 It is in the very desirable Copper Ridge K-8 and Chaparral High school district. 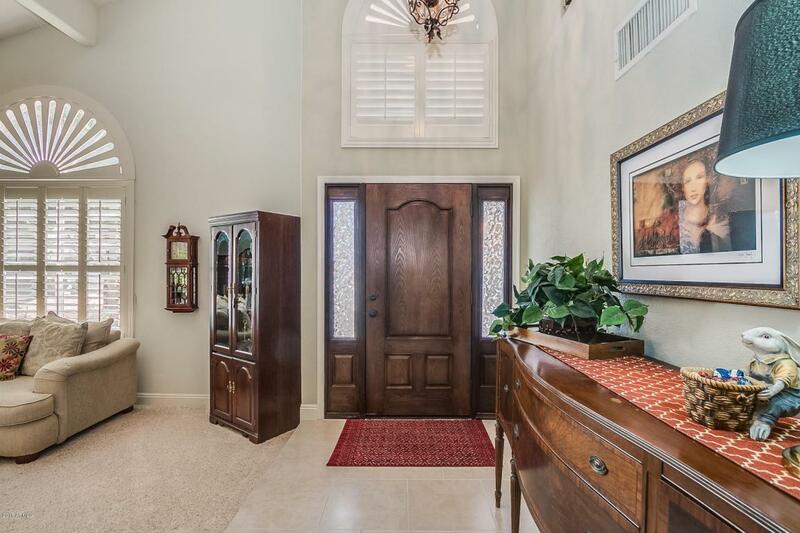 The home opens into a very welcoming entry and living room with cathedral ceilings, and then moves into the large kitchen with granite counters and large island, all very open into the breakfast room and family room. Backyard has a diving pool, lemon & grapefruit trees and a large covered patio. Master bath with double sinks and separate shower and jetted tub. Palo Verde floor plan is under document tab.